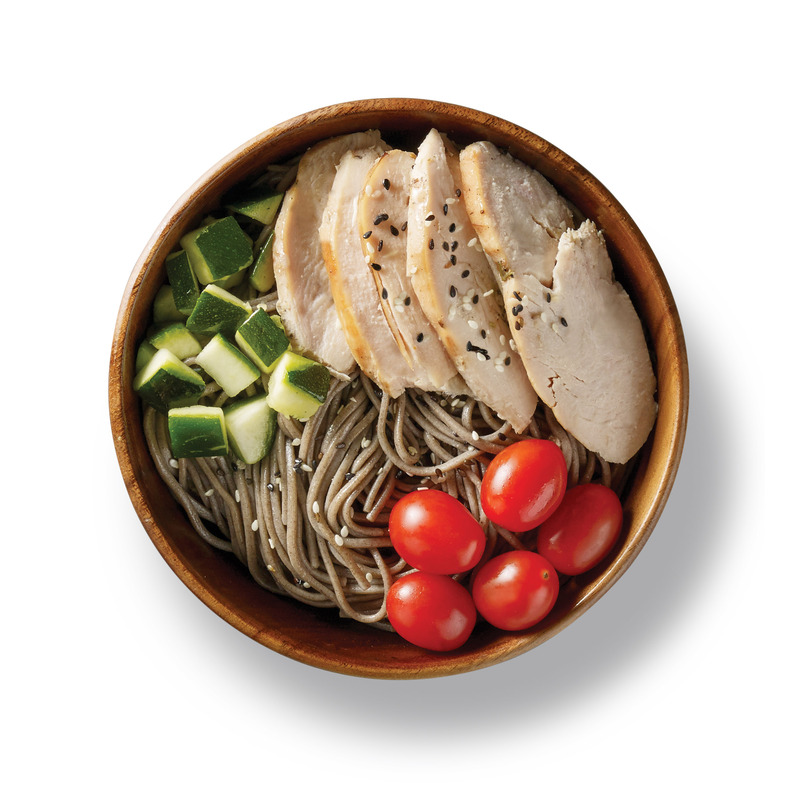 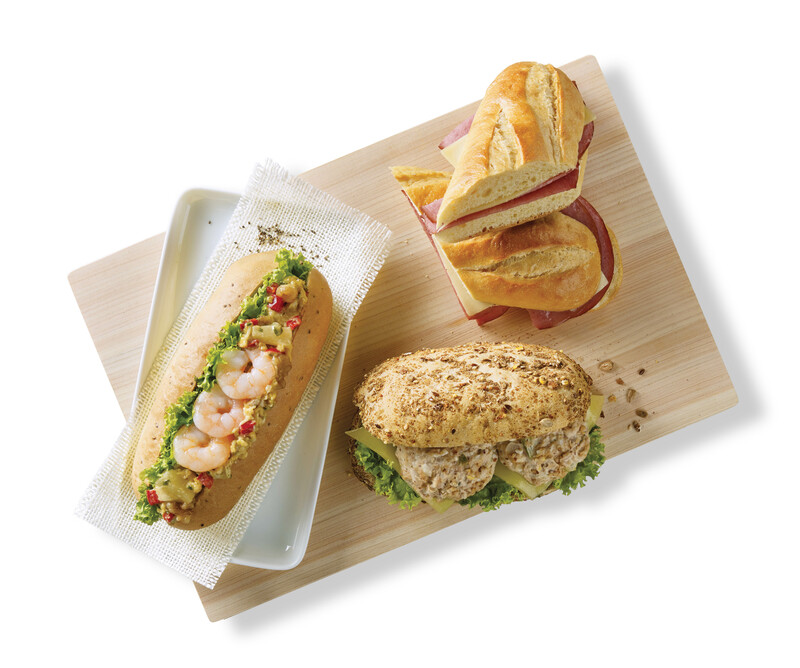 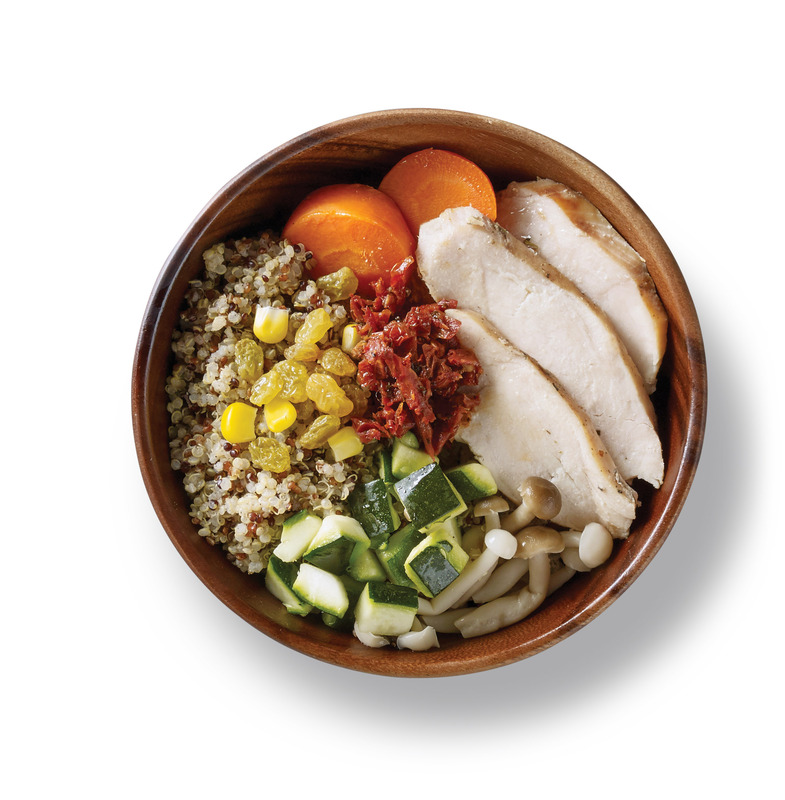 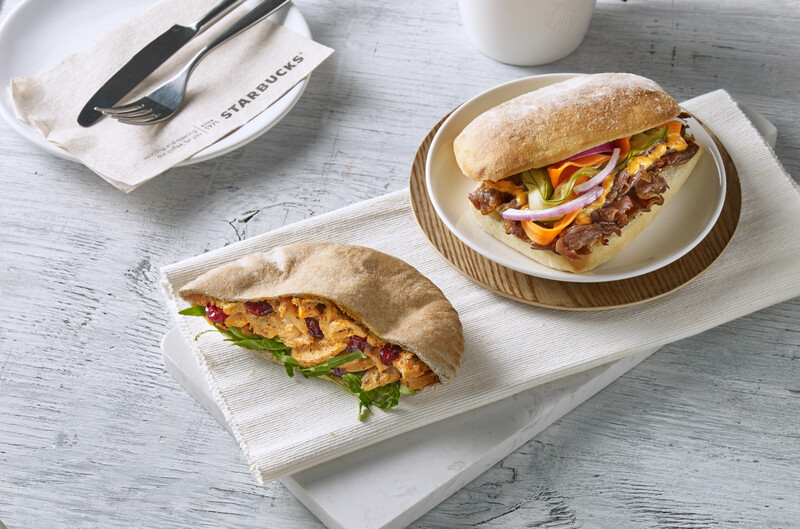 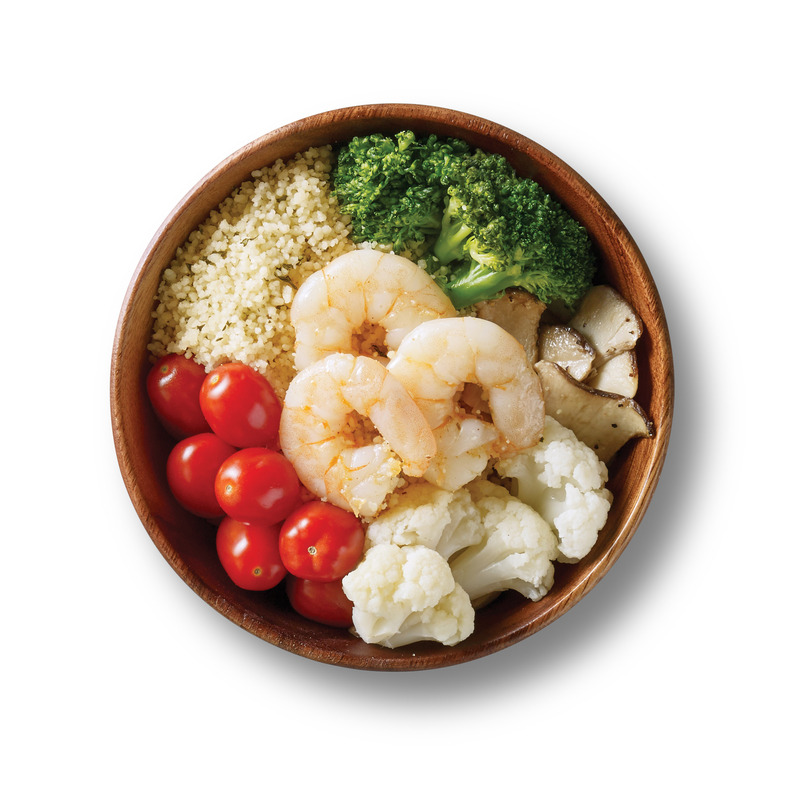 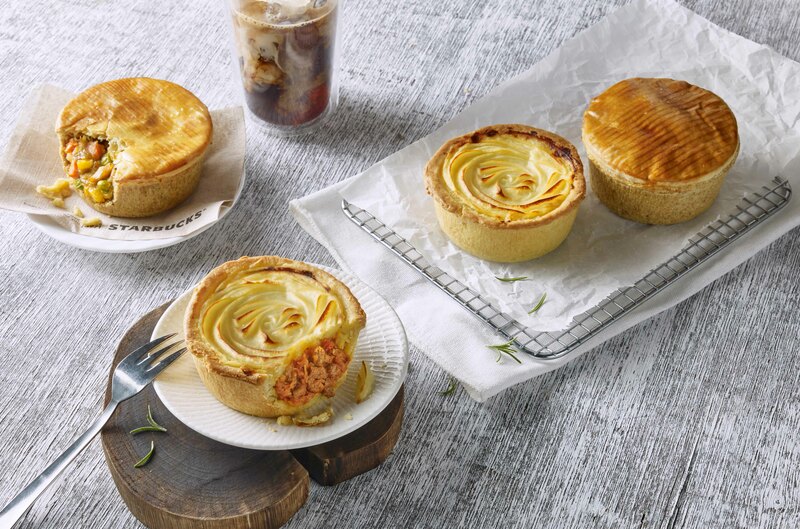 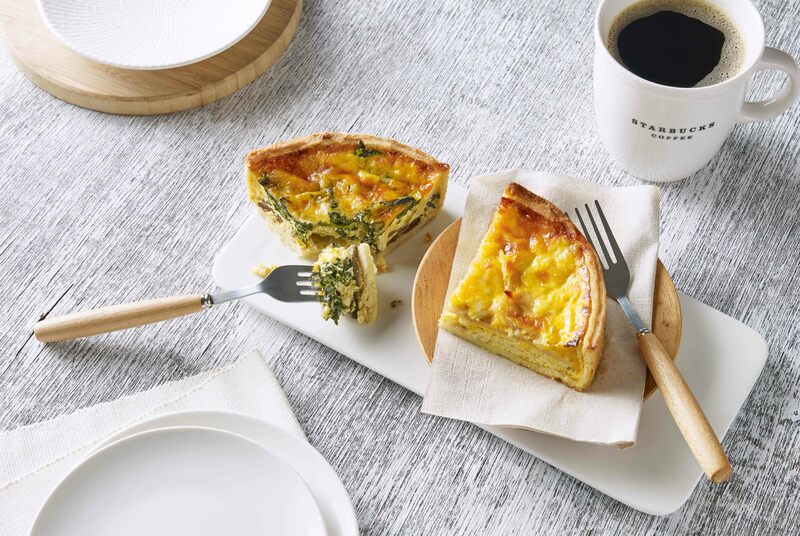 Say hello to the refreshed lunch menu at Starbucks, featuring brand-new Korean Roast Beef Sandwich, Prawn Mayo Chia Seed Sandwich, and Chicken Ham Quiche Lorraine, alongside Poached Prawn & Couscous Bowl and Spinach & Mushroom Quiche. 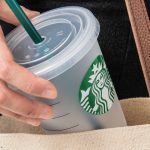 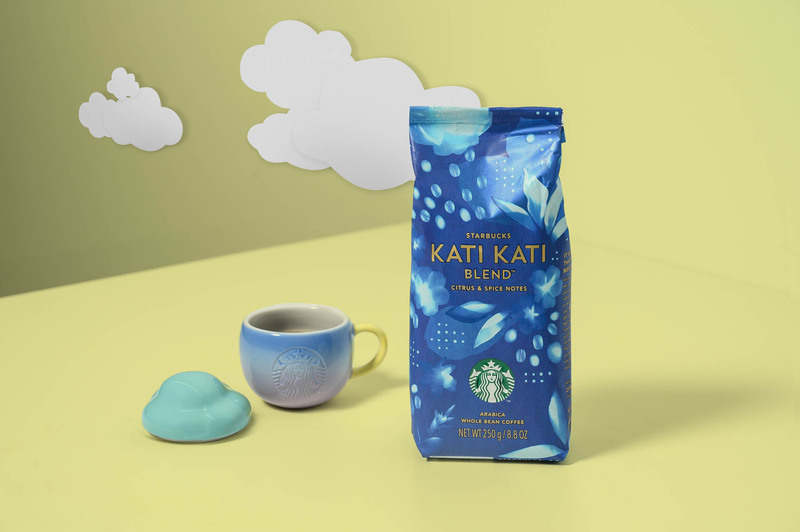 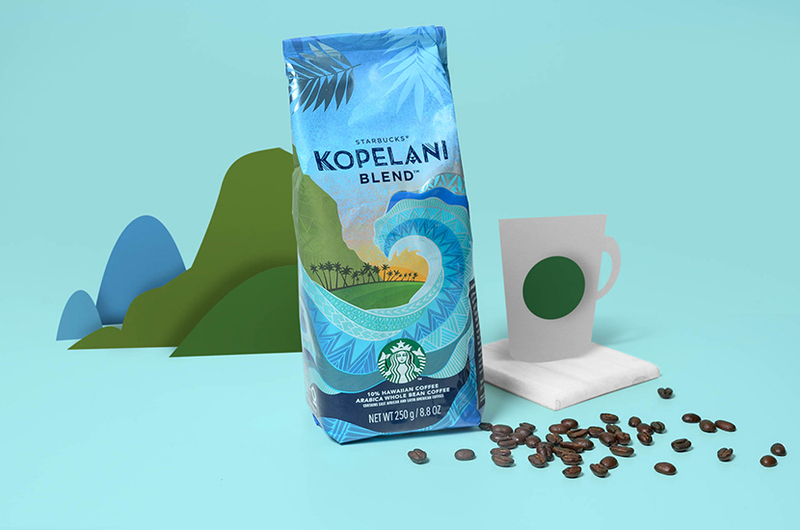 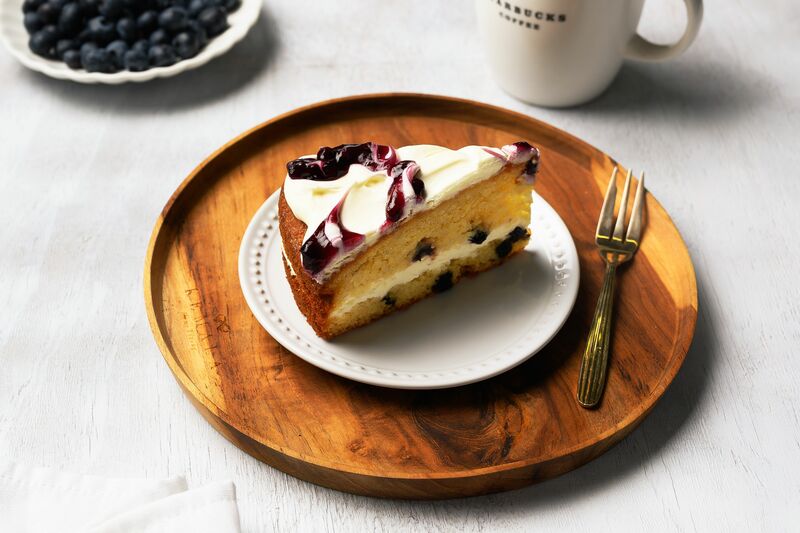 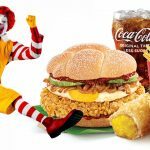 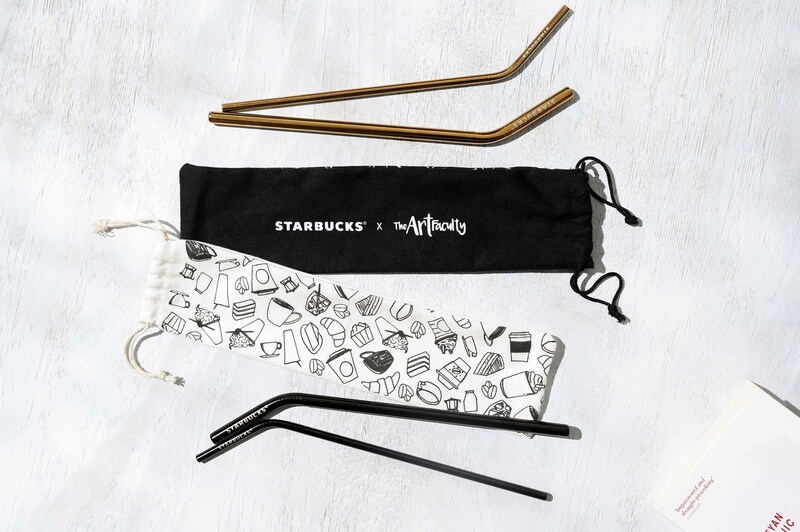 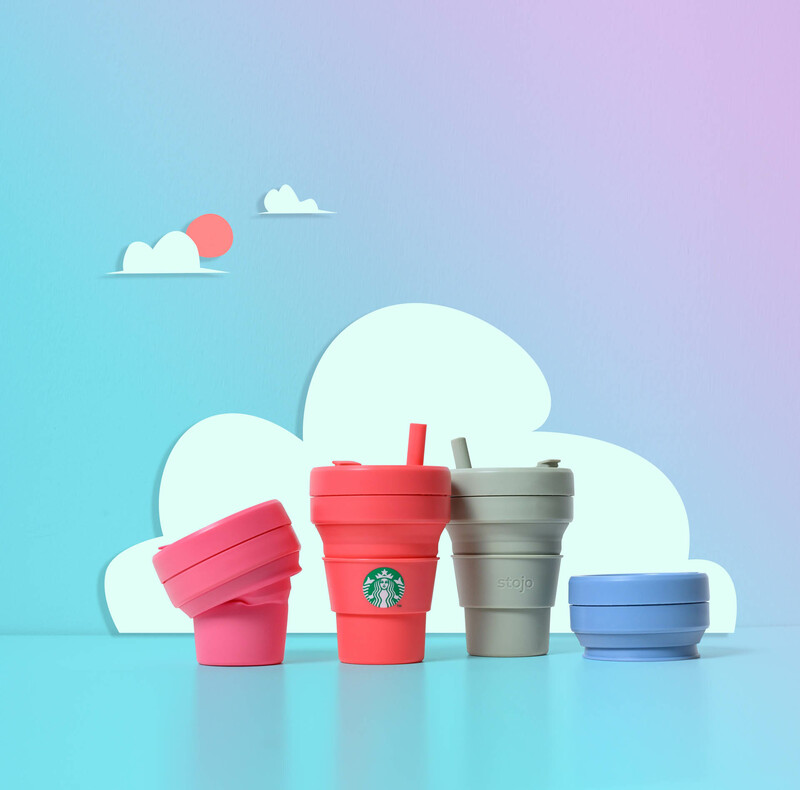 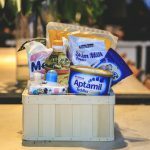 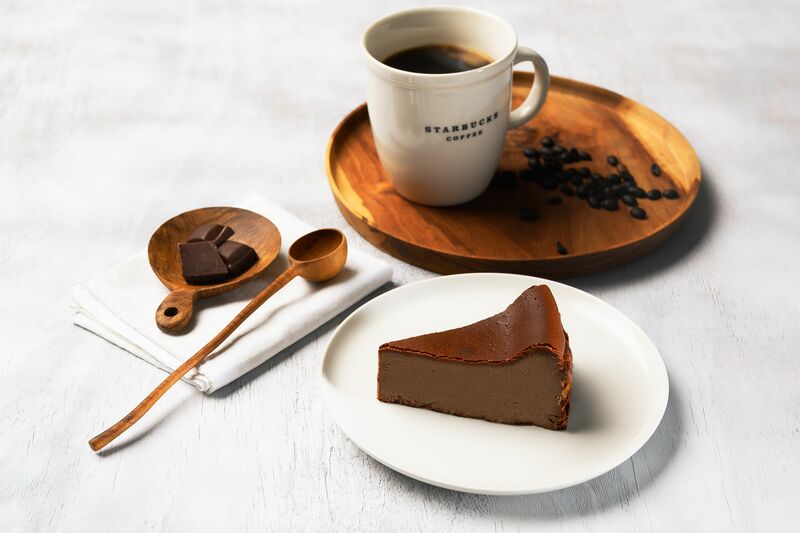 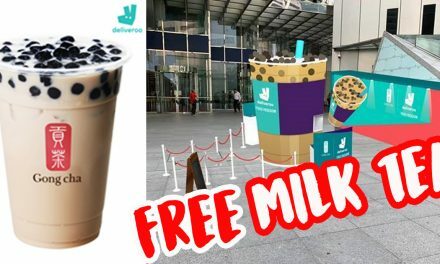 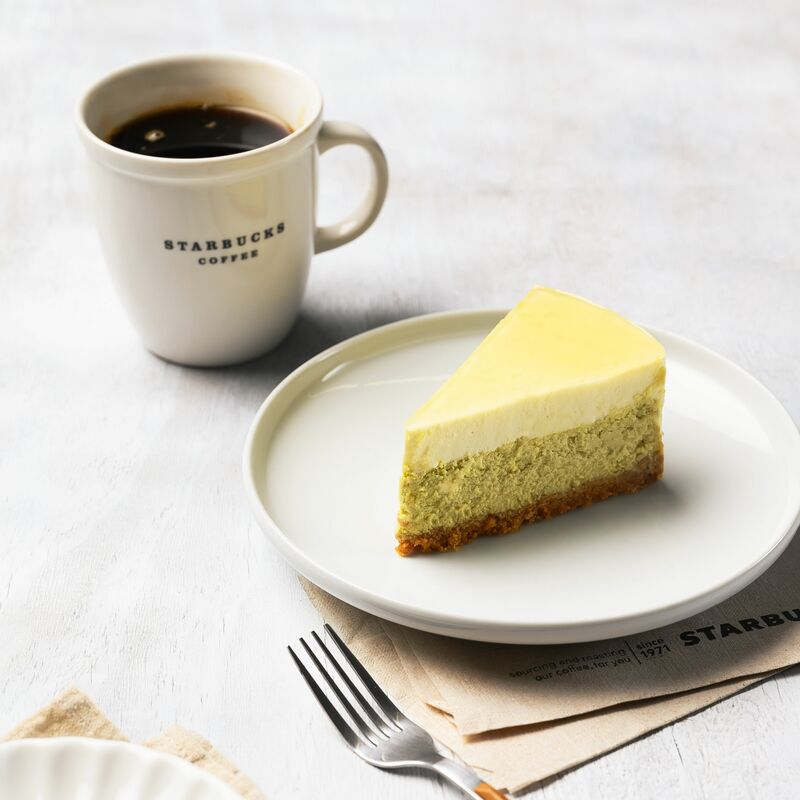 Here are all the items available at Starbucks stores island-wide from today onwards. 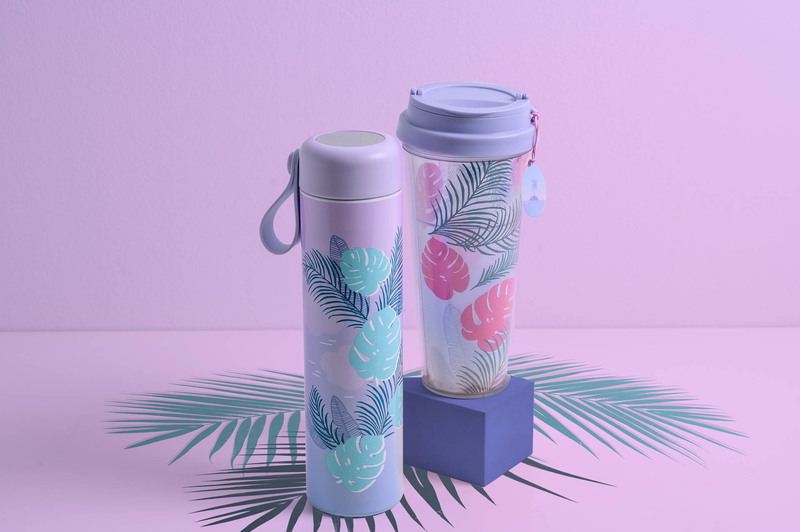 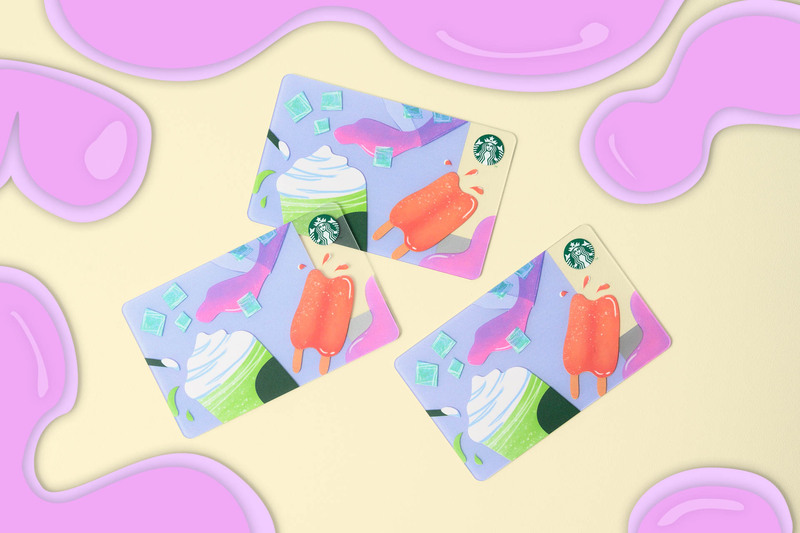 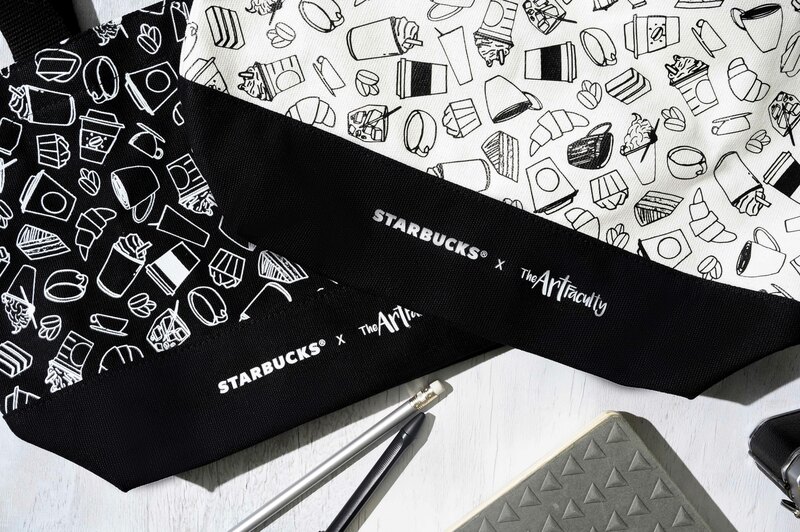 The Starbucks x The Art Faculty collection is available at all Starbucks stores from April 15, $5 dollars will also be donated to the Autism Resource Centre, for every sale from this limited-edition merchandise collection. 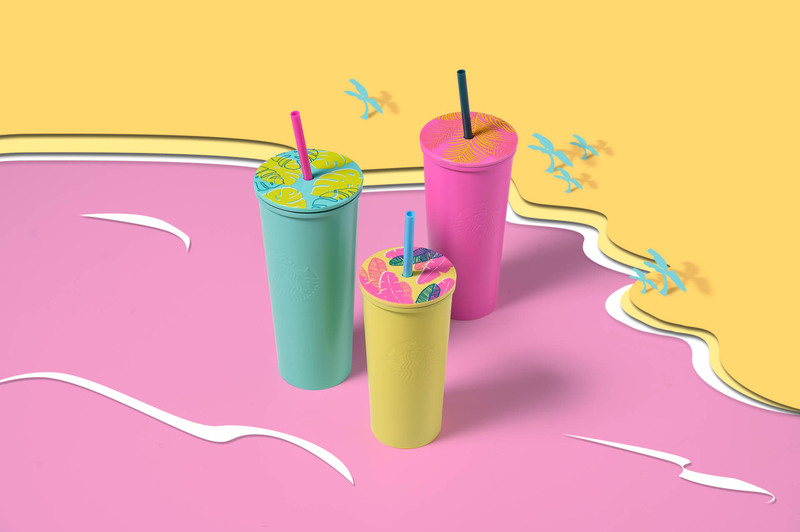 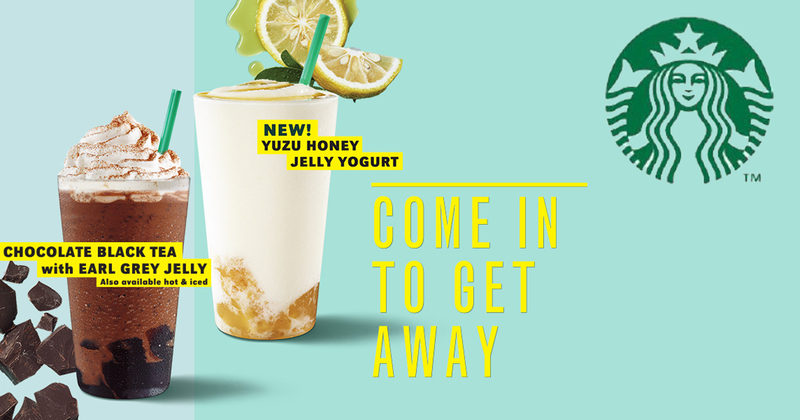 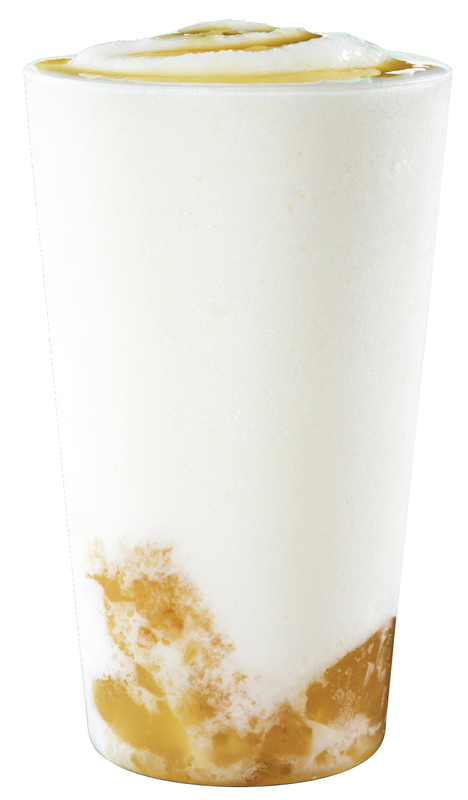 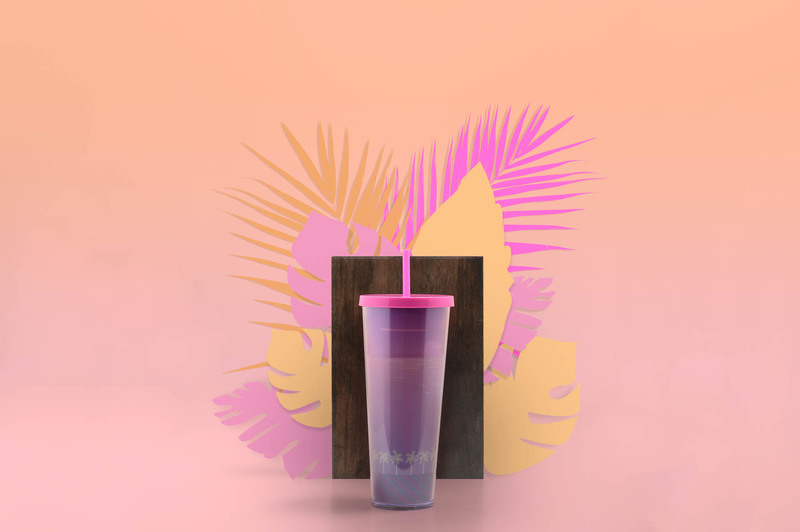 Don’t miss the summer vibe and visit the closest Starbucks outlet today! PreviousEnd of the road for Andy Hui and Sammi Cheng – “Hong Kong’s last fairy tale”?